Sister Mary Berchmans Hannan, the mother superior of the Visitation sisters’ community at Georgetown Visitation. In a time when America can seem divided, sometimes beyond foreseeable repair, a beautiful sanctuary of unity and love can be found in the northwest reaches of our nation’s capital. 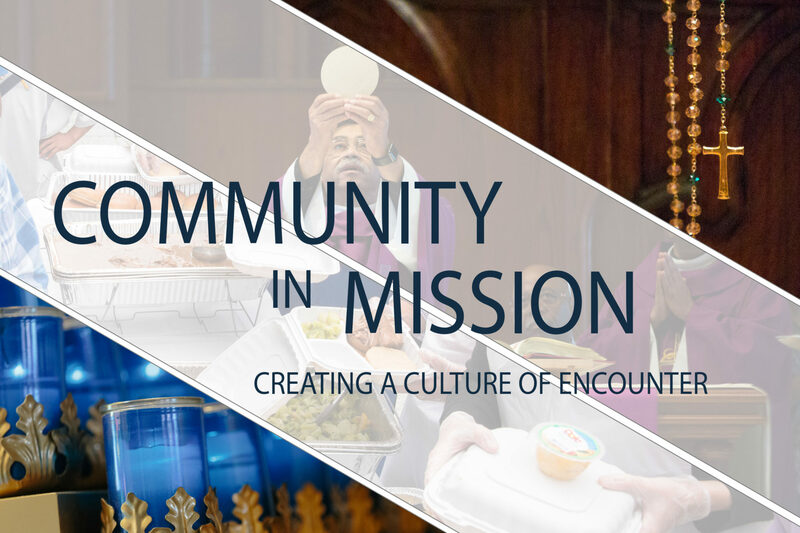 A testament to the awesome power of optimism and devoted faith in Jesus, the Georgetown Visitation Monastery provides an example from which all of us can learn. Georgetown Visitation’s story begins six months before the federal government of the United States relocated to Washington from Philadelphia. Reverend Leonard Neale (later the 2nd Archbishop of Baltimore) brought Alice Lalor, a devout Irish immigrant, to Georgetown, Maryland. Influenced by the writings of St. Francis de Sales and St. Jane de Chantal of France, and motivated by Lalor’s determination to open a young girls school, they established the first house of the Visitation Order of Holy Mary in America. The Order of the Visitation of Holy Mary has its roots in early seventeenth-century France. In a time when religious life was physically taxing, Francis de Sales and Jane de Chantal saw the opportunity for the creation of a religious order that would be welcoming to women seeking a deep relationship with God, but who could not abide the physical rigors of traditional religious life. This order would focus on the virtues of patience, humility, gentleness, joyful optimism, graciousness, and thoughtful concern for others. This perspective, somewhat radical in its time, culminated with de Sales and de Chantal founding of the first house of the Visitation Order in 1610. By 1641, eight-five houses had been established. What does “Live Jesus” mean exactly? It means that amidst the adversity and turmoil of the world, the VHM Sisters accept God’s will as it unfolds in their lives. They live in the presence of God, and remain aware of the fact that God is always near. Perhaps most importantly, they practice the “little virtues” of kindness, thoughtful concern for others, optimism, gentleness, and patience. Amidst the many excesses of contemporary popular culture, the VHM Sisters practice balance and moderation in all things, and put a premium on cherishing the future while savoring the good from the past. A lesser known aspect of the Visitation Sisters, but one that is equally as important as “Live Jesus,” is the contemplation of the Sacred Heart. Both religious and secular persons will likely recognize this image: a burning red heart encircled by a crown of thorns, pierced by two arrows, with the cross floating atop the fiery heart. It is a symbol which signifies the message that Jesus’s heart burns with a deep love for His people, and it was a VHM Sister, Saint Margaret Mary Alacoque, who was influential in promulgating the spread of worldwide devotion to the Sacred Heart. Though private devotion to the Sacred Heart did not begin with Saint Margaret Mary Alacoque, the Visitation Order was the first religious group to publicly consecrate themselves to it. For her miraculous visions of Jesus, Sister Margaret Mary was canonized by the Roman Catholic Church in 1920. Today, when one enters the grounds of Georgetown Visitation, they are overwhelmed by the spirit of generosity and love that emanates from the sisters. More than anything, though, one feels wholly, satisfyingly at peace among these humble and powerful women.